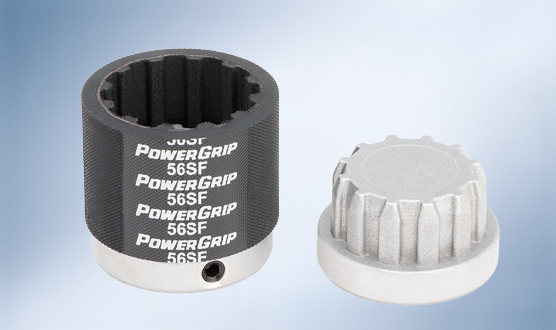 Due to their damping properties, the PowerGrip® couplings from Walther Flender can be used to link machines with asymmetrical torque curves. 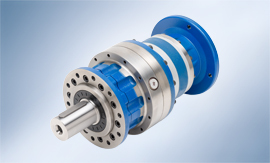 The three-part shaft coupling developed by Walther Flender GmbH is a positive-locking, flexible compensation coupling that has proven itself over decades in the most varied usage environments due to its compact design and high degree of economy. 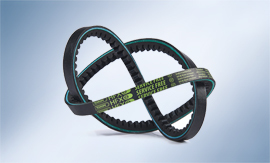 It can be assembled particularly simply – essentially by using visual judgement – and its resistance to moisture, oils, lubricants and dirt means that it can be used in inhospitable conditions. 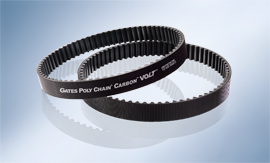 The neoprene and polyurethane sleeves can be supplied in special lengths. 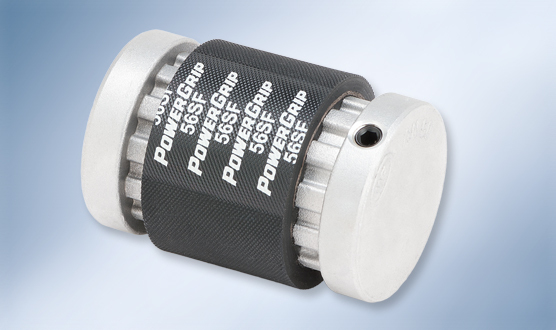 Our PowerGrip® couplings are particularly suitable for use in conveyor technology and general machine construction. 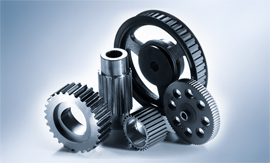 Our multi-sector experience means that we have practical experience of your specific requirements and will be happy to advise in selecting the optimum coupling for your application.